Bridal Cave & Thunder Mountain Park Are Wonderful Places For Romance! 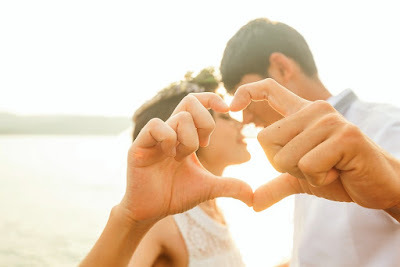 Everyone knows that we are an excellent Lake of the Ozarks outdoor attraction that is fun and entertaining for people of all ages, but did you know that it's also a wonderful place to find a little romance? We obviously have that amazingly unique wedding venue inside the cave, but Bridal Cave & Thunder Mountain Park have also been the setting for some sweet dates and even quite a few wedding proposals! Here are just a few ways that romance is in the air around here. The Annual Wedding Vow Renewals Event inside our unique underground wedding venue at the Lake of the Ozarks is happening soon. (Sunday, February 11, 2018, from 9 am - 4 pm to be exact.) 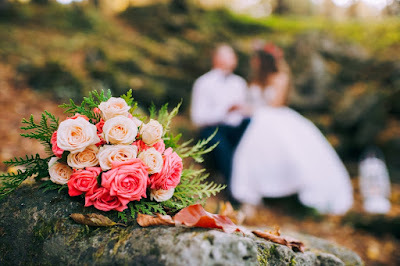 We have lots of couples from all across the country, and occasionally from outside of the United States, join us at Bridal Cave & Thunder Mountain Park for this free event. If you have been married for many decades or only 1 day, here are a few reasons why you might want to join us this year. Have you run out of great ideas for Valentine's Day gifts for your spouse? Surprising them with a romantic vow renewal is an excellent idea! This year our Lake of the Ozarks annual event is taking place the Sunday before Valentine's Day, so they probably won't be expecting you to do something that early, and you get points for planning ahead! 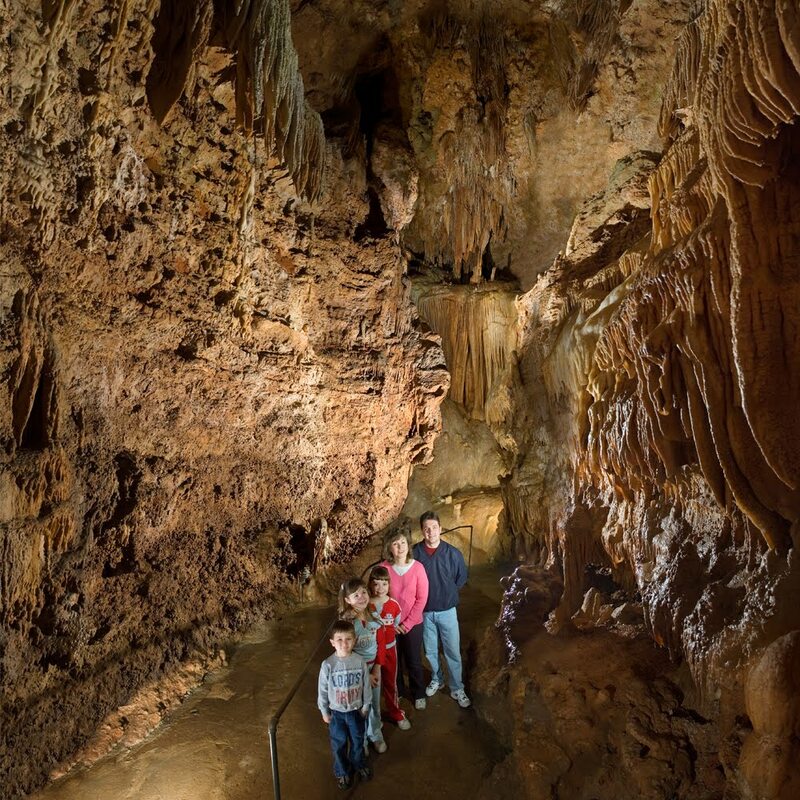 Bridal Cave is a member of the National Caves Association, and along with them and in cooperation with the U.S. Forest Service, we are very proud to be a part of an exciting new program - CavesLIVE! 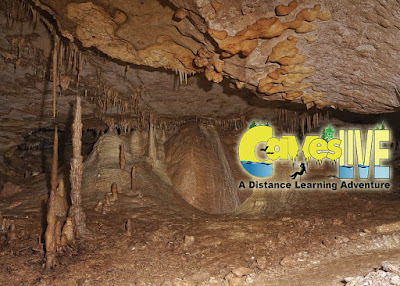 This educational program was put together in an effort to teach young students about the wonders that await them underground, but it is a wonderful opportunity for cave lovers of all ages to learn more about places much like our underground Lake of the Ozarks scenic attraction. The U.S. Forest Service has been working on a wonderful program which they have titled "CavesLIVE" because it will give everyone a live look at the amazing things that can be found underground, as well as offer a live Q&A session with scientists that are experts on the subject. This "distance learning adventure" is being made possible so that people that do not have access to this experience in person can enjoy it too. When you work at Bridal Cave and Thunder Mountain Park, or even if you visit our incredible park often, you develop an increased awareness and appreciation for all of the beautiful nature surrounding us. This includes the animals that we share the lake area with. This weekend offers a wonderful chance to learn more about the majestic eagle. 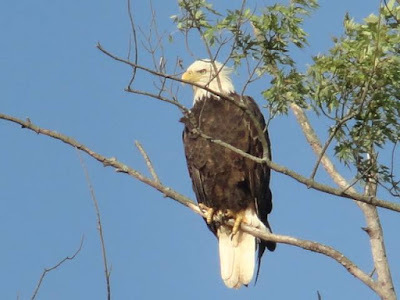 Friday, January 5 is National Bird Day across the country, and over the weekend (January 6 & 7) the Lake of the Ozarks will celebrate one bird in particular during the 18th Annual Eagle Days. The original event, which started in 1999, attracted 651 participants. Last year that number grew to over 3,700 people joining in the fun! If you haven't had the chance to experience one of these celebrations, you really should make a point to check out this free nature event this weekend.